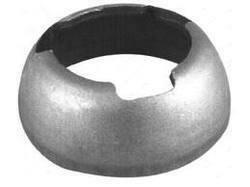 Our range of products include wing nut, swivel coupler, anchor plate nut, anchor nut, bottom cup and fixed coupler. 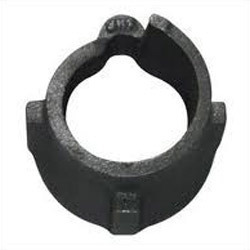 We are engaged in providing a broad array of Wing Nut to our most valued customers. 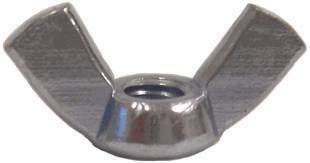 Our Wing Nuts are extensively acknowledge by our clients which are situated all round the nation. We provide our gamut of Wing Nuts at most pocket friendly prices to our esteemed patrons. 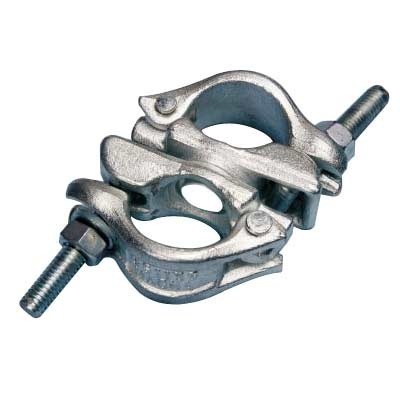 The Swivel Couplers offered by us are widely appreciated for dimensional accuracy and expansive applications. 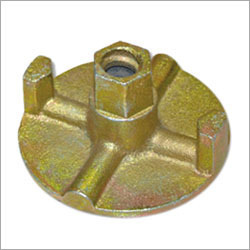 Our company is well known in the market for the durable products which we offer to the customers such as the Anchor Plate Nut which give a superior performance to the customers. Our products have been priced at very affordable rates in the market and they have been procured from well known market vendors who are very reliable in their performance. 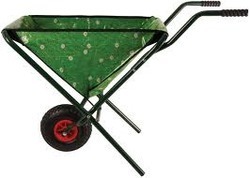 These products are tested for quality to ensure that they fulfil all the quality requirements of the customers. 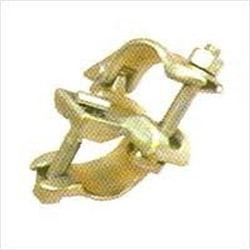 We are engaged in offering Fixed Couplers or Angel Coupler to our clients. The offered Couplers is widely praised among our clients for their longer service life, corrosion resistance, dimensional accuracy, compact designs and high durability. Further, we also offer these couplers in different customized sizes and other specifications. 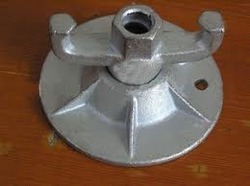 We are supplier of Ledger Clips, that are used as Scaffolding Accessories. 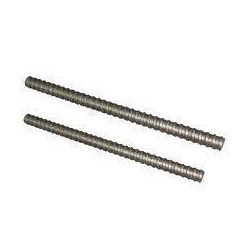 Our company has established itself as a leading name of superior quality Scaffolding Tie Rod in the market at present. These superbly constructed rods from our end are used in the process of scaffolding that is a temporary structure used to support a work crew and materials to aid in the construction, maintenance and repair of buildings, bridges and all other man-made structures. These are offered to our customers in good packaging and at extremely feasible rates as well.